Hello! I am planning a weekend with friends to go canoeing & camping trip for a Friday-Sunday in September. I know it’s a long way off, but planning around family vacations etc… is difficult with friends these days. There will likely be 6-7 of us so likely need to rent 2 two person canoes and 1 three person. Also looking for advice for great campsites and trips to consider. 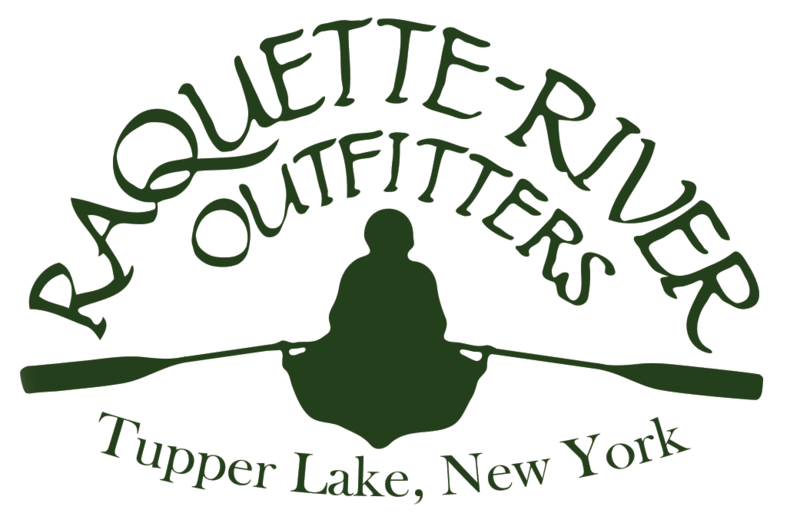 Likely arriving at your Long Lake outfitters on a Friday afternoon around 12pm-1pm and departing around 10am on Sunday. Give us a call to arrange!